Dubspot presents a look into our online curriculum experience with Dubspot UnFiltered, a new series created to share the Dubspot online experience. In the second episode/edition of Dubspot UnFiltered we take a deeper look into the world of sampling via granular synthesis in Ableton Live with instructor Chris Petti. 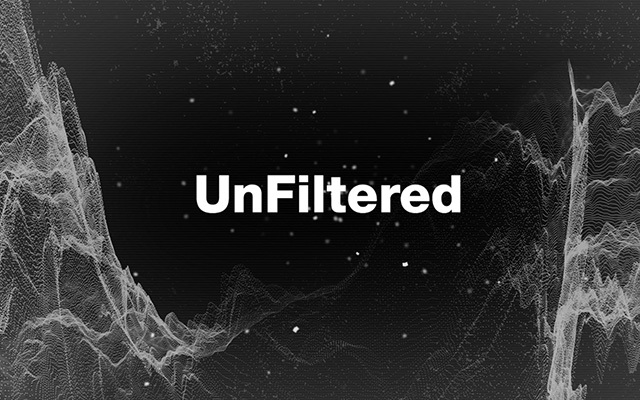 You can also catch the first episode of UnFiltered featuring 13-year old producer Devon Karpf receiving some creative criticism on his Ableton Live project by his online instructor Thavius Beck right here.